Browse through our Rimu Desks. 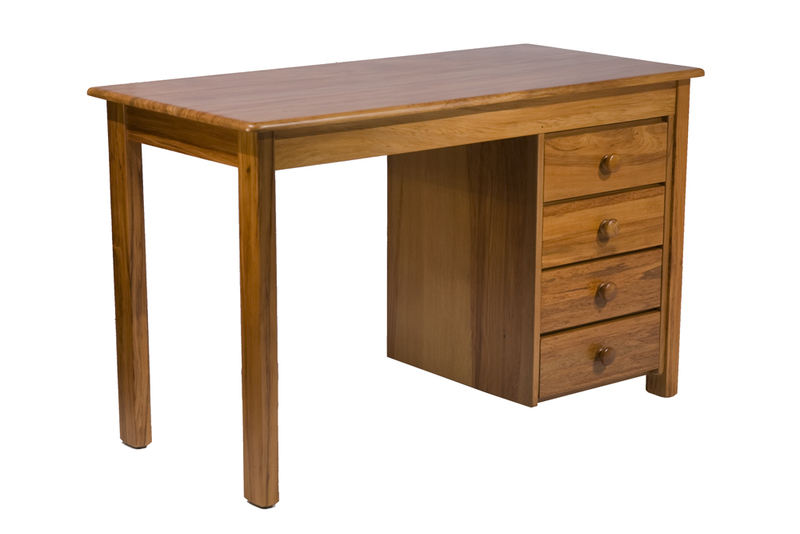 Our Rimu Wooden Desks are easily and affordably customised for your study or home office. 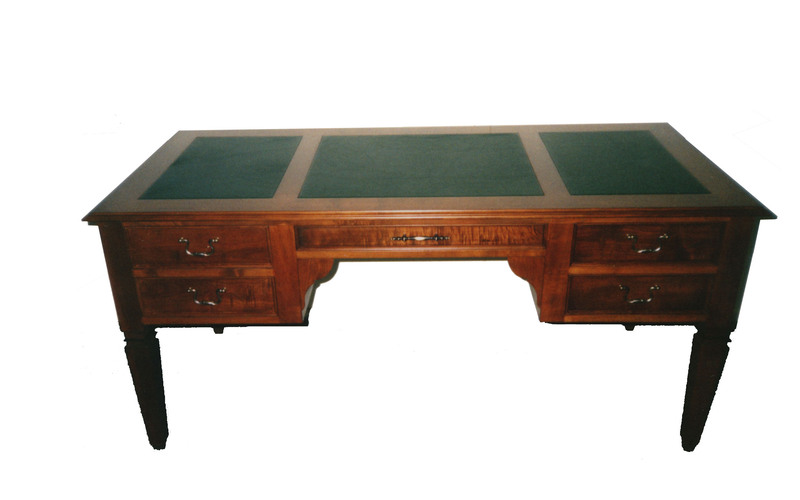 We look forward to providing you with an excellent Rimu Desk.